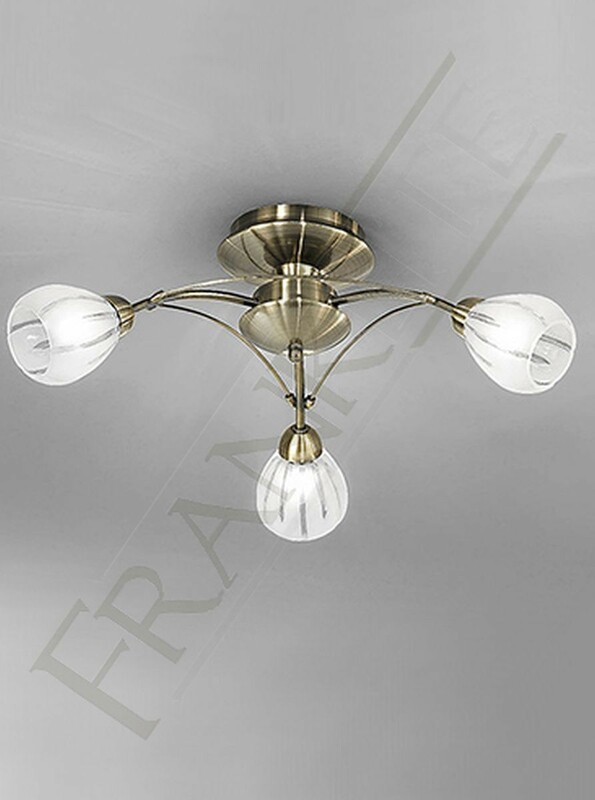 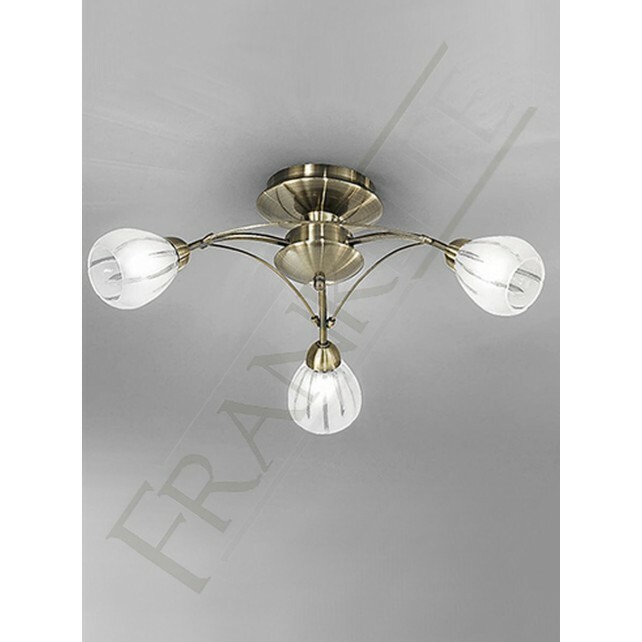 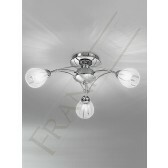 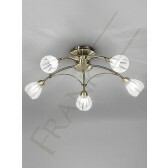 The 3 light semi-flush ceiling fitting from the Chloris range by Franklite, features a bronze finished circular ceiling plate and frame with a short drop rod and 3 delicately curved arms. 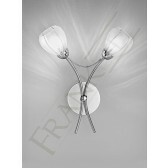 With small frosted glasses which have clear indented lines on the outside of the shades. 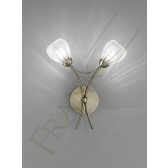 Each arm is curved connected together which creates a symmetrical design. 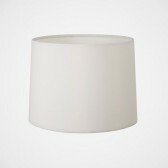  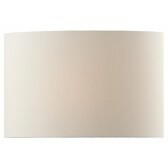 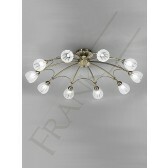 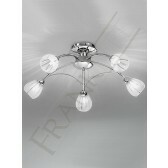 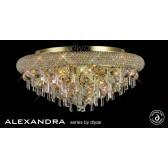 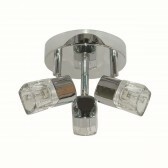 This light is supplied with dimmable 40W G9 halogen lamps. 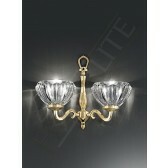 Perfect for any room with limited ceiling height like entrance hallways.